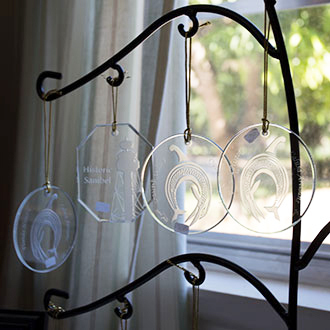 The Museum Store, located in Rutland House, is open during museum hours. Stop in and see what new treasures we have found or commissioned especially for the Historical Village. We offer an array of unique and exclusive offerings. 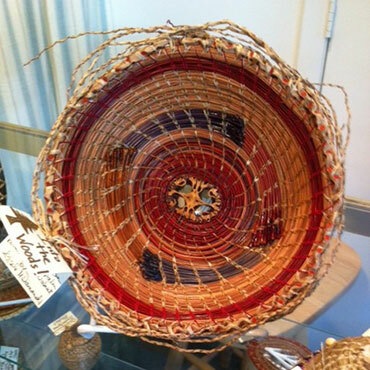 Beautiful, one-of-a-kind Pine Needle Baskets – offered only at the Old Village Gift Shop! Miniature Sailor’s Valentines, designed exclusively for the Historical Village! 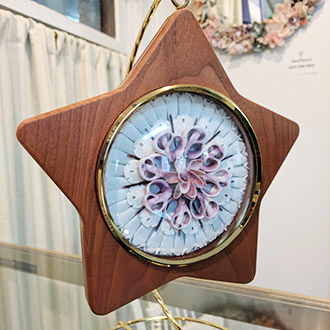 Lighthouse and Calusa ornaments, available only at the Historical Village.